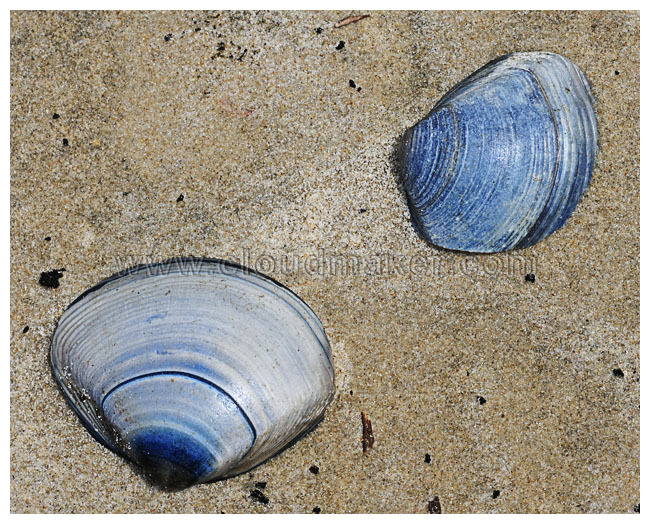 What appealed to me here was the gorgeous shades of blue and the texture of the shells. And because the beach is so remote, the flat and undisturbed sand provides a perfect canvas. Shot on a Nikon D700 and an AF 200m f4 Micro.